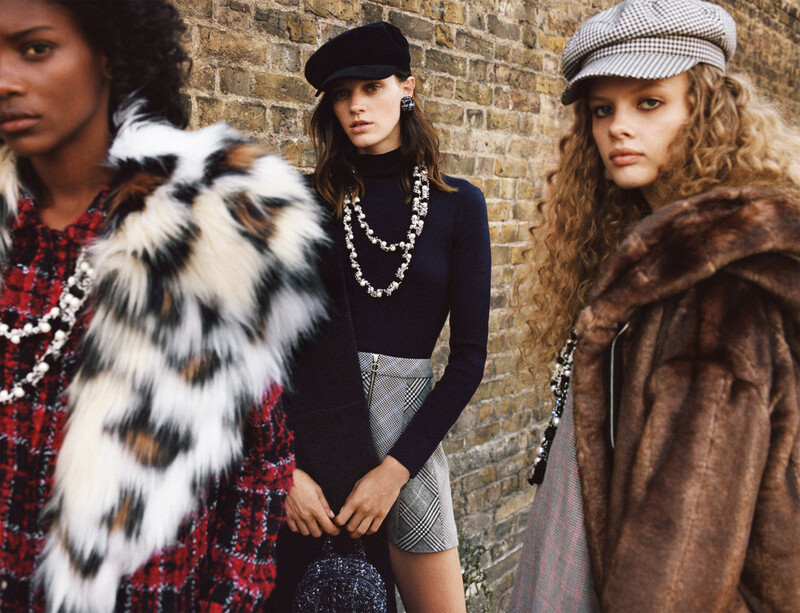 Here is the new Zara advertising photographed by Angelo Pennetta in London. Maeve Whalen shine up in this very british mood. 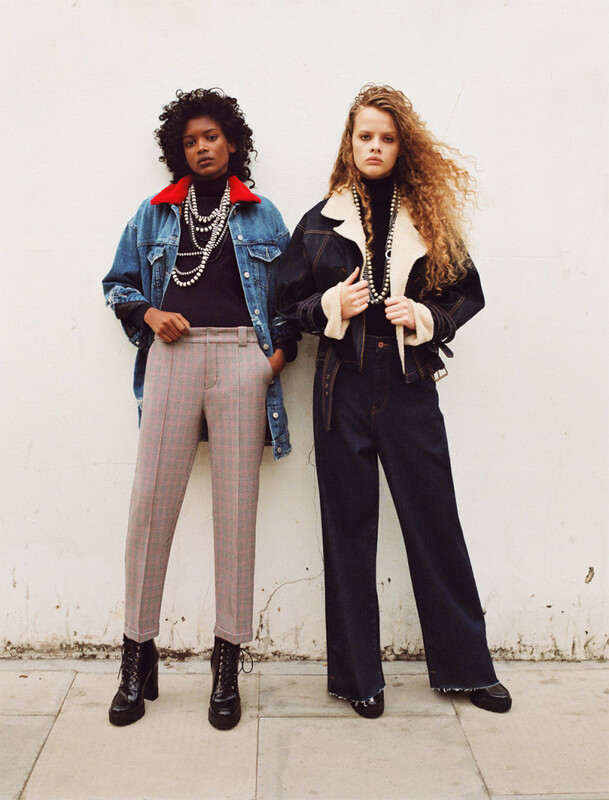 Stylish street style , modern and casual looks are the ingredients to this FW Zara advertising.